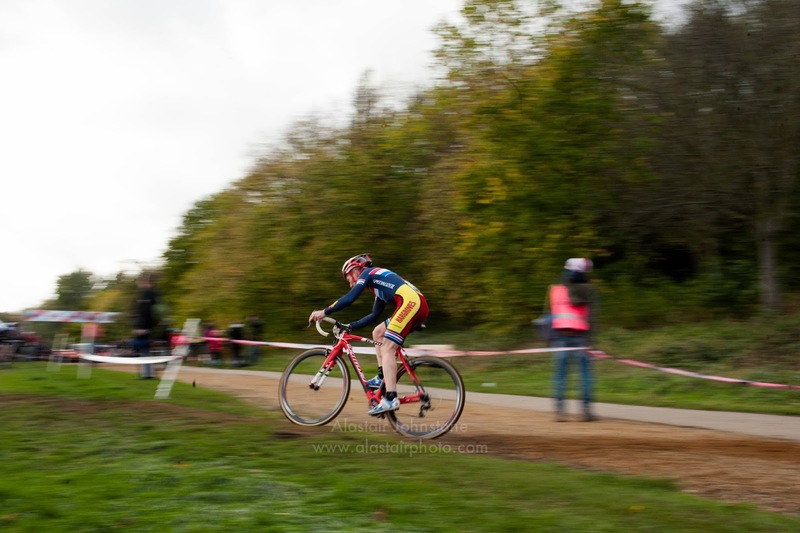 blog.alastairphoto.com: Rapha Supercross 2013 - Alexandra Palace. Rapha Supercross 2013 - Alexandra Palace. 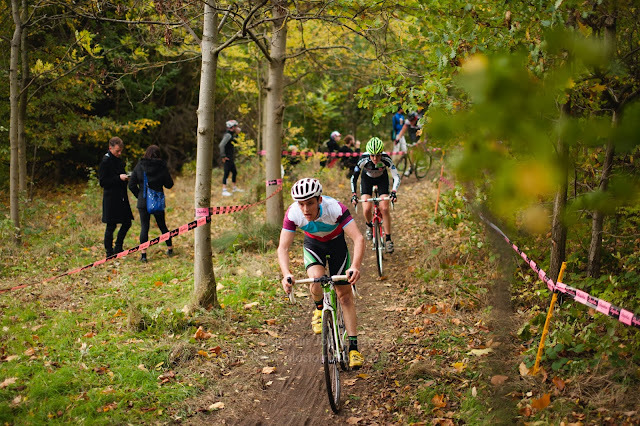 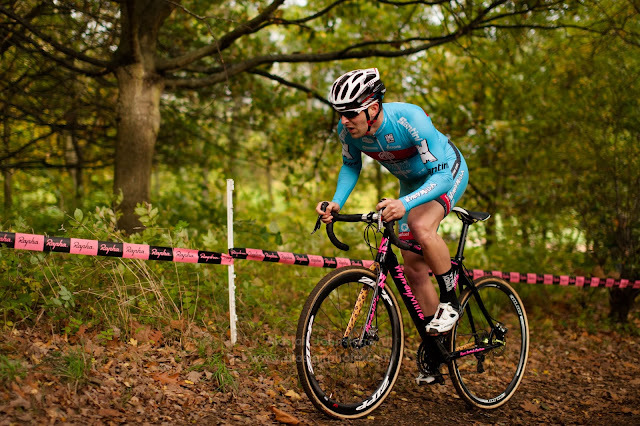 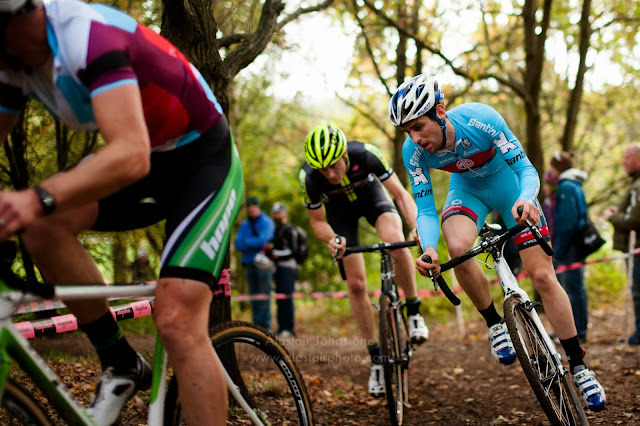 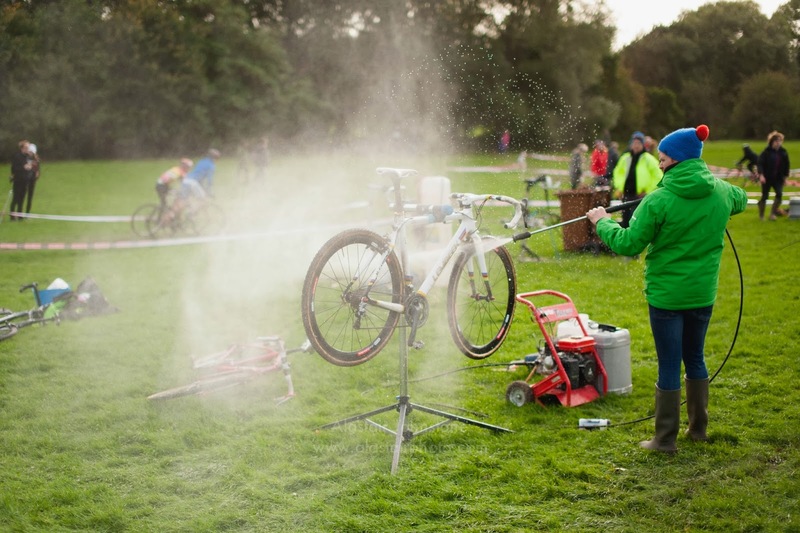 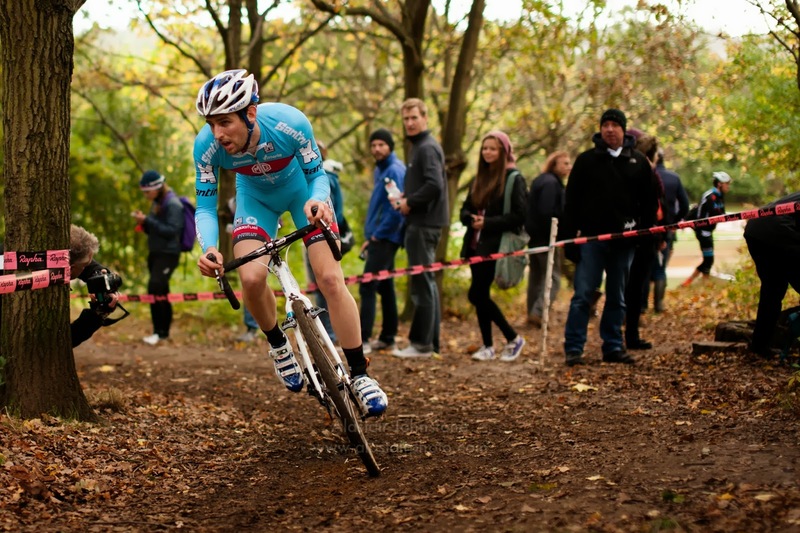 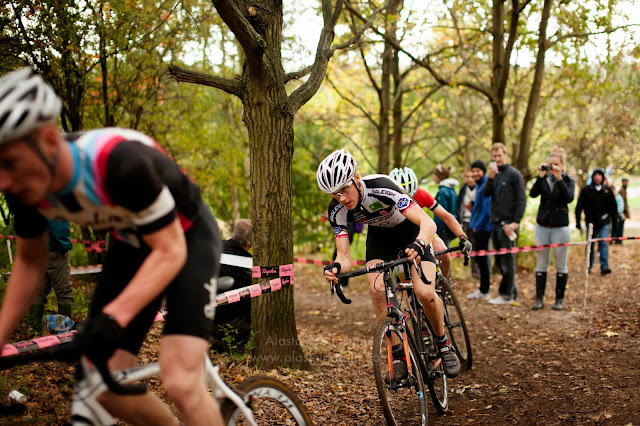 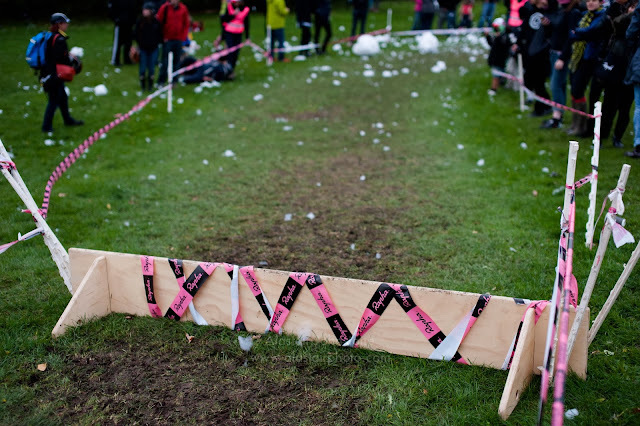 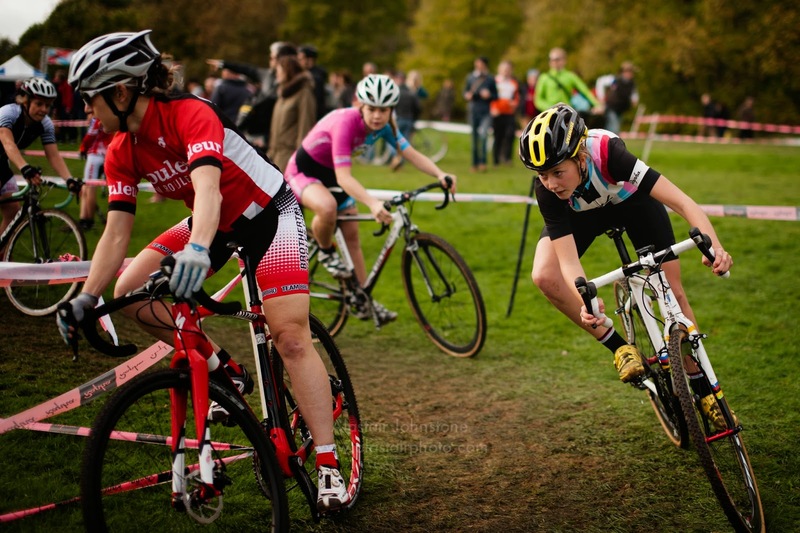 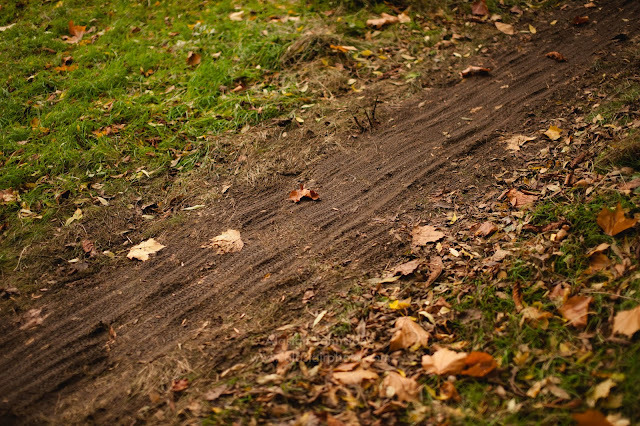 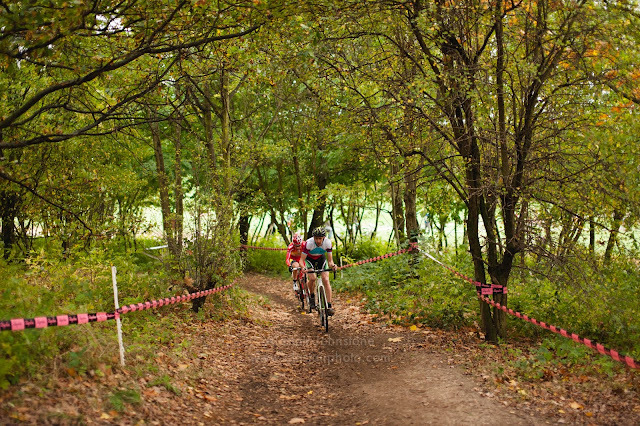 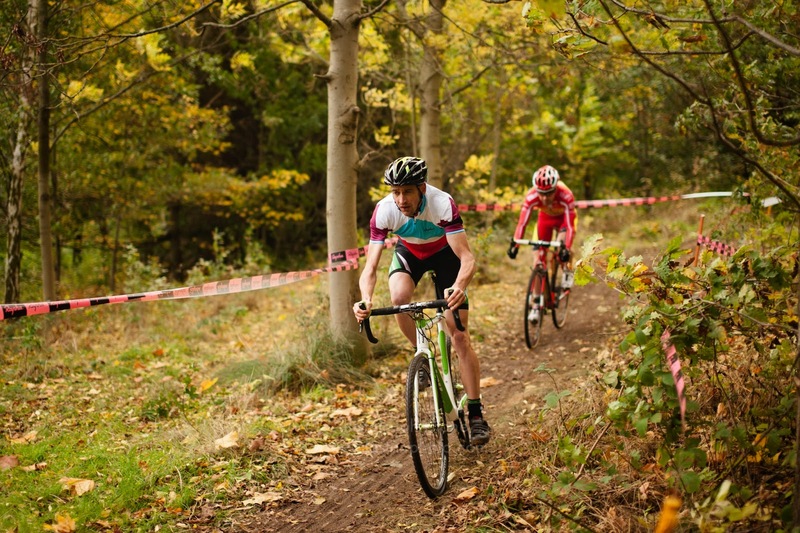 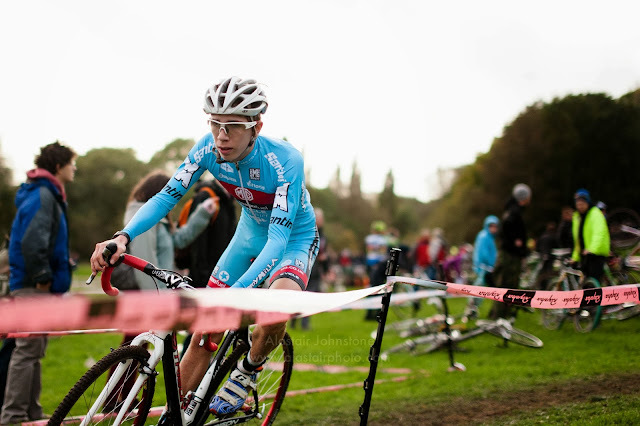 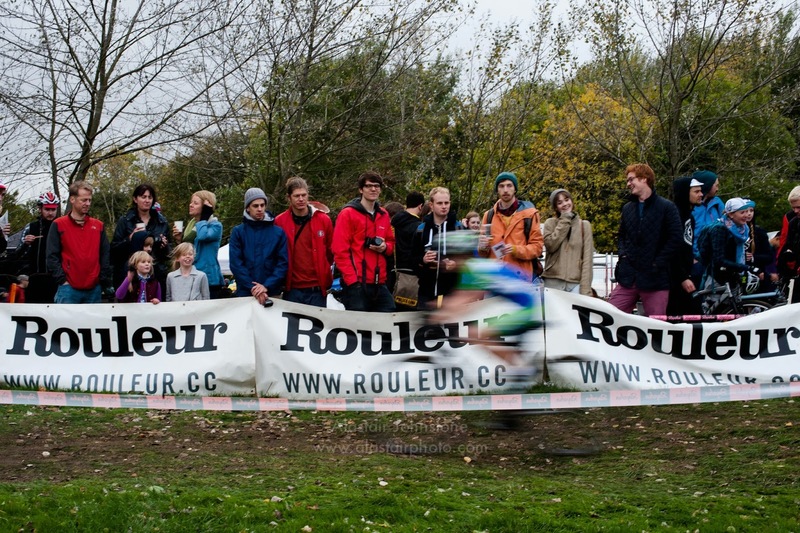 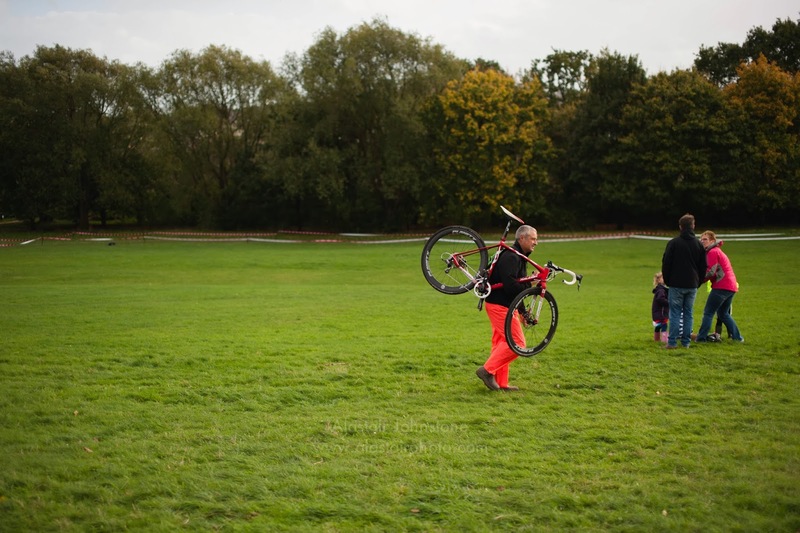 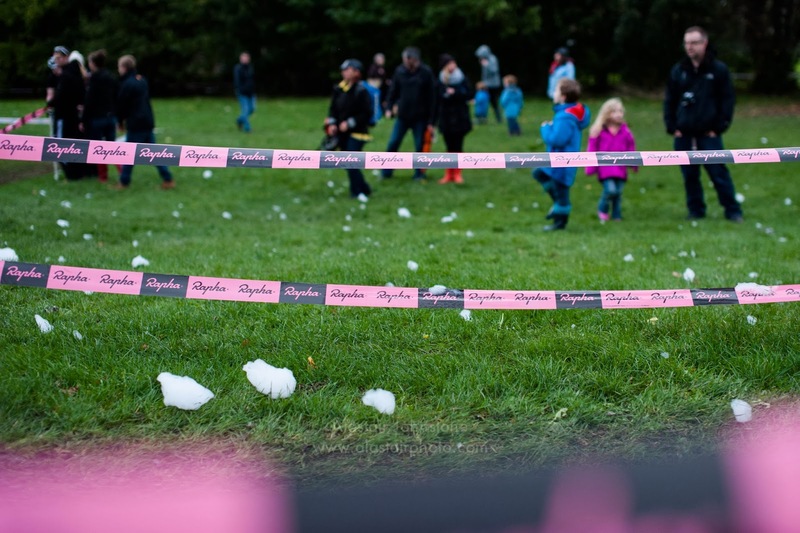 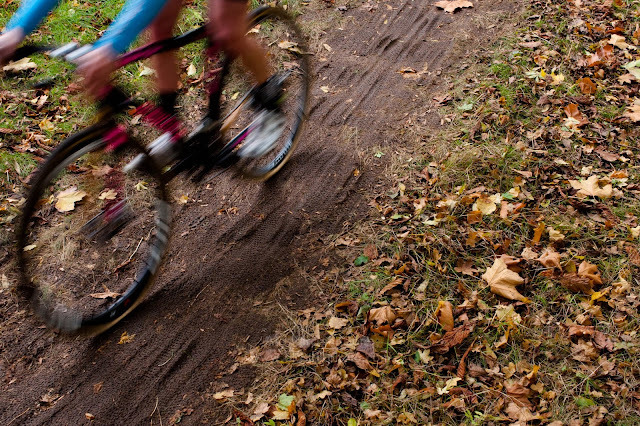 Photographs from the final round of the Rapha Supercross 2013 at Alexandra Palace, London.